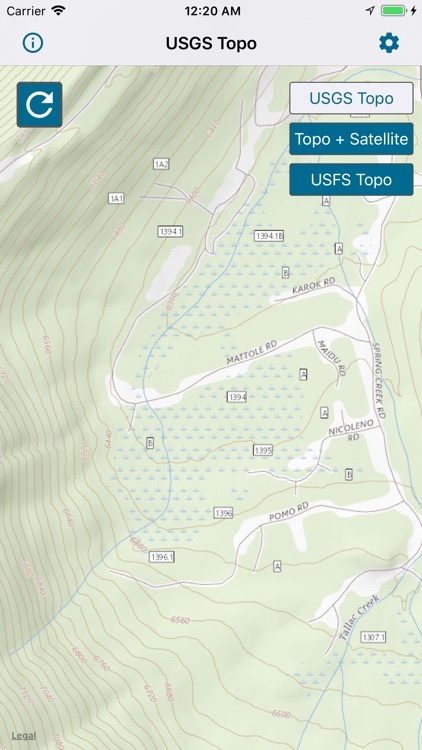 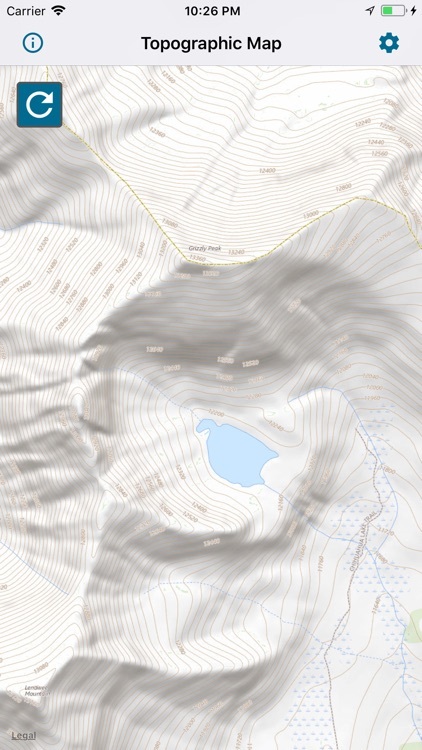 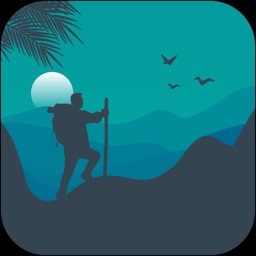 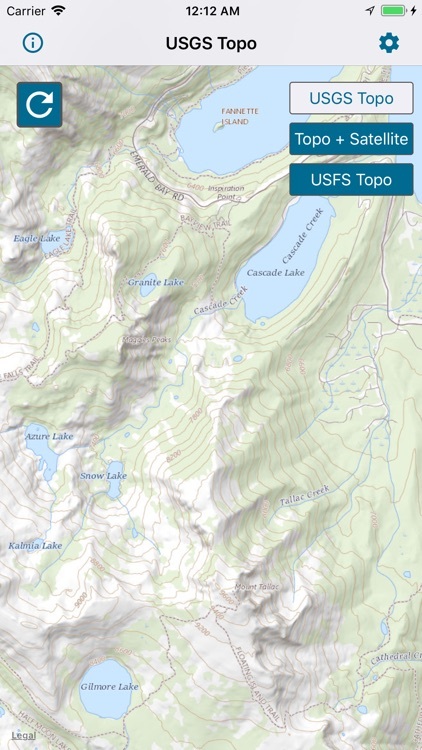 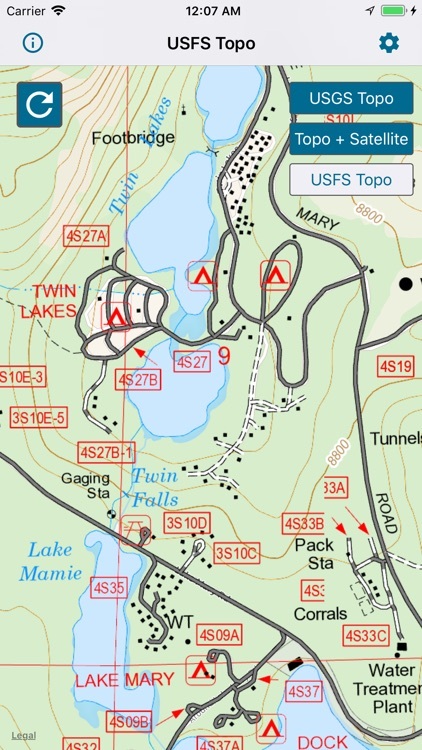 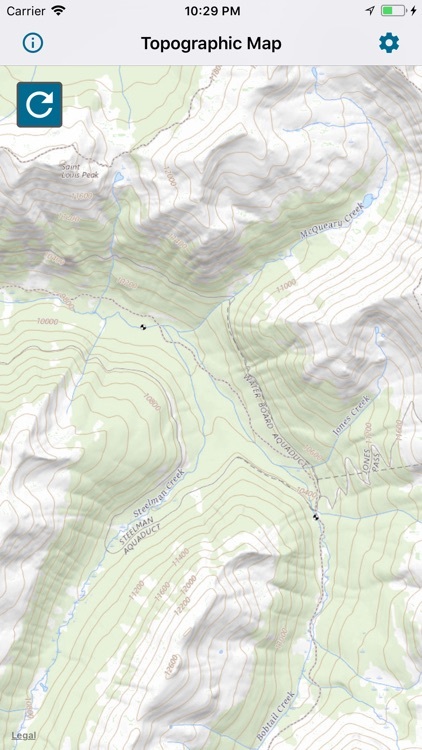 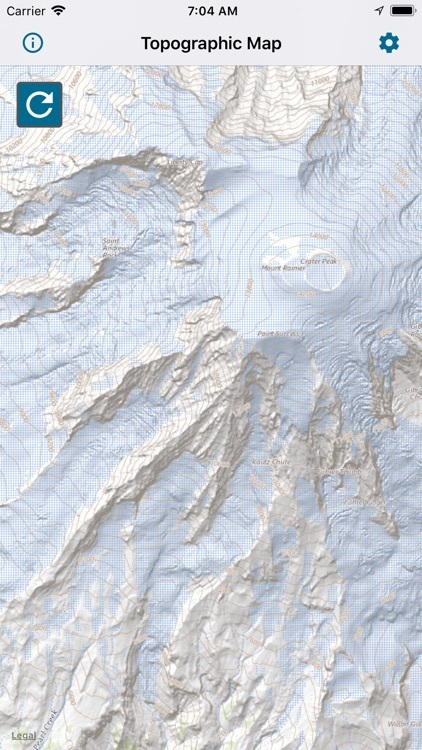 USGS Topo is a tile cache base map service that combines the most current data in The National Map (TNM), and other public-domain data, into a multi-scale topographic reference map. 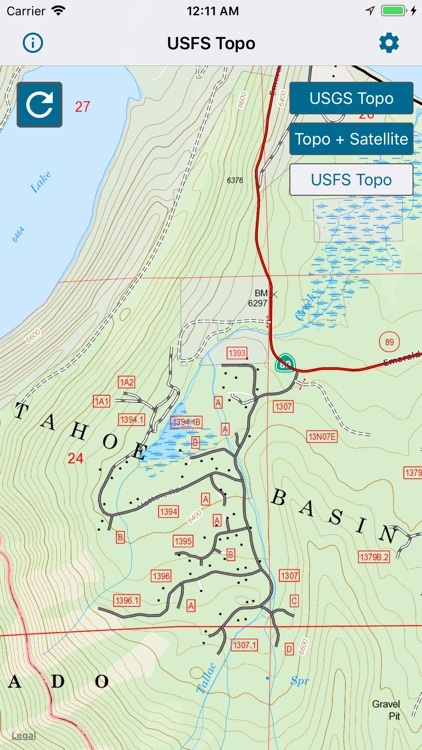 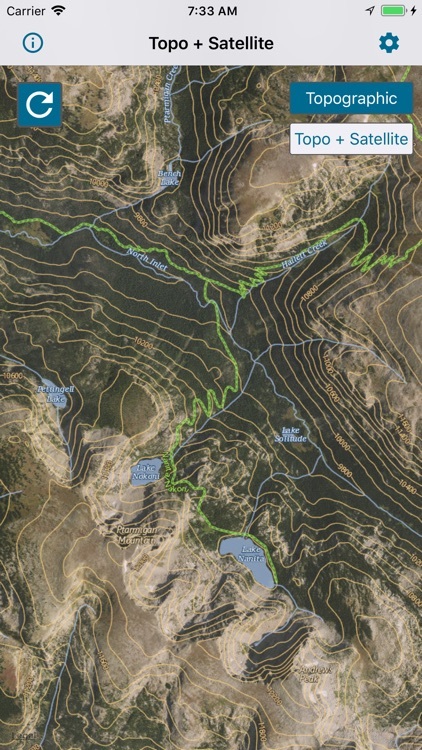 USGS Imagery Topo is a tile cache base map of orthoimagery in The National Map and US Topo vector data. 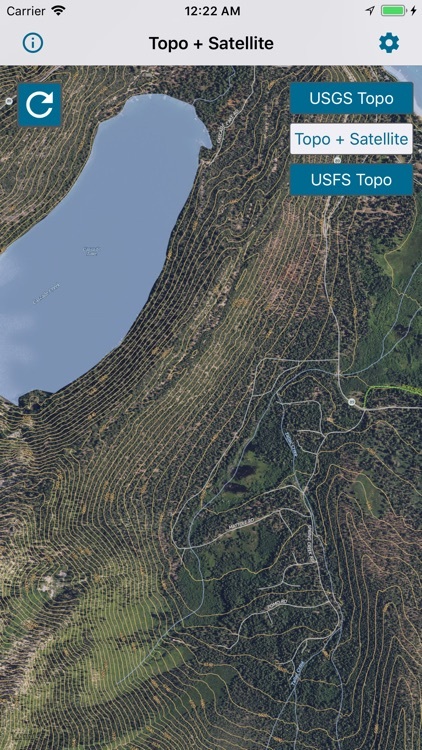 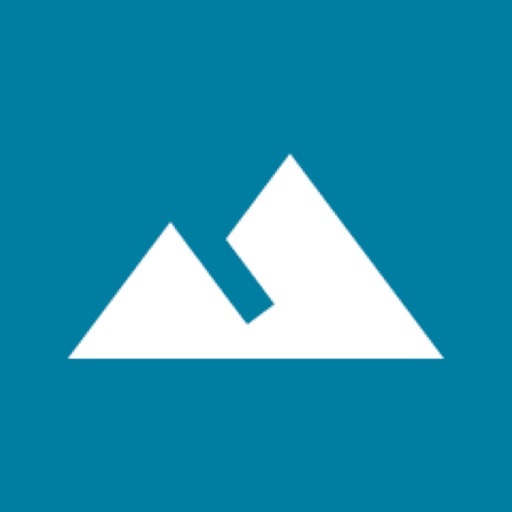 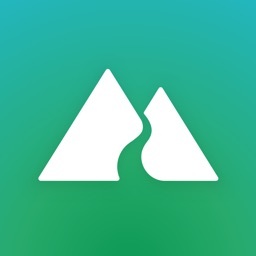 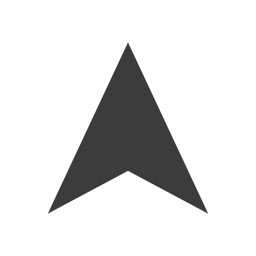 Orthoimagery data are typically high resolution images that combine the visual attributes of an aerial photograph with the spatial accuracy and reliability of a planimetric map. 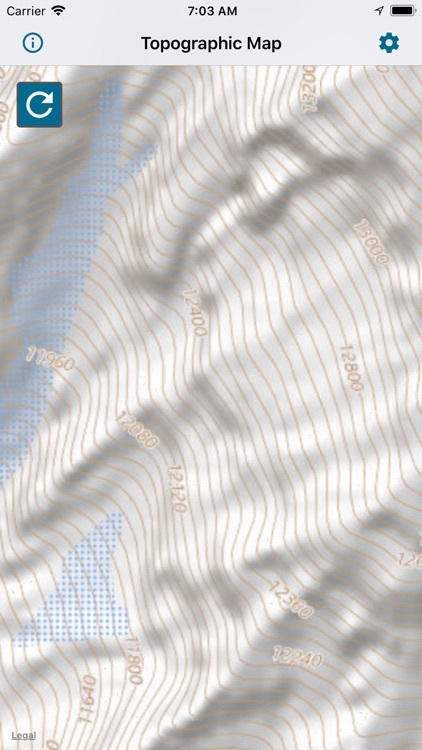 Data themes included are Boundaries, Geographic Names, Transportation, Contours, Hydrography, Land Cover, Shaded Relief, Trails, etc.